This course will cover all you need to know about our casino products that we offer. We will also cover typical queries and the correct way in which you should respond. In order to fully appreciate this training course, you should familiarise yourself with the "Terminology" section of confluence. You will need headphones for this entire course as it features some really cool videos to enhance your learning. When you're all set, go to "Start Course". When you've finished each module, you can click "Home" and select the next. You'll be tested on your knowledge so ensure you pay attention to everything you learn. Slot machines offer the glitz and glamour of Vegas, in the comfort of a player’s home. Not much skill is required just a bit of luck. Blackjack are another very popular option where the player plays against the dealer. The aim is to hit 21, or make the deal go bust. The highest-ranking hand will win. 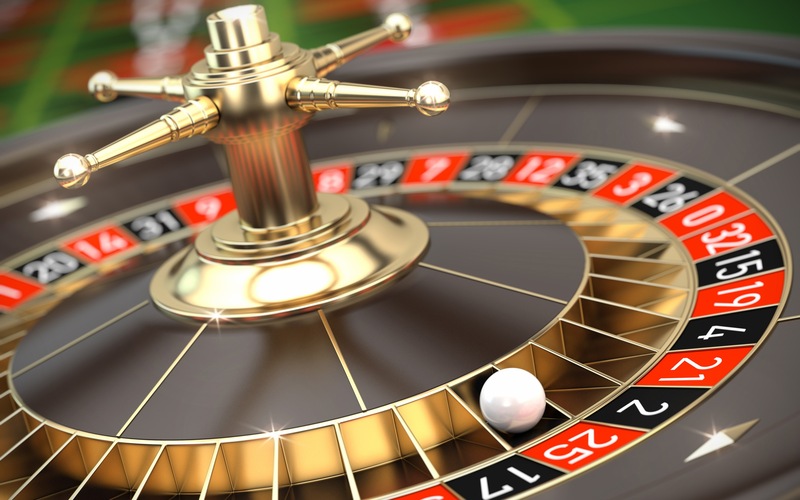 Roulette is probably the game that most people associate with casinos. 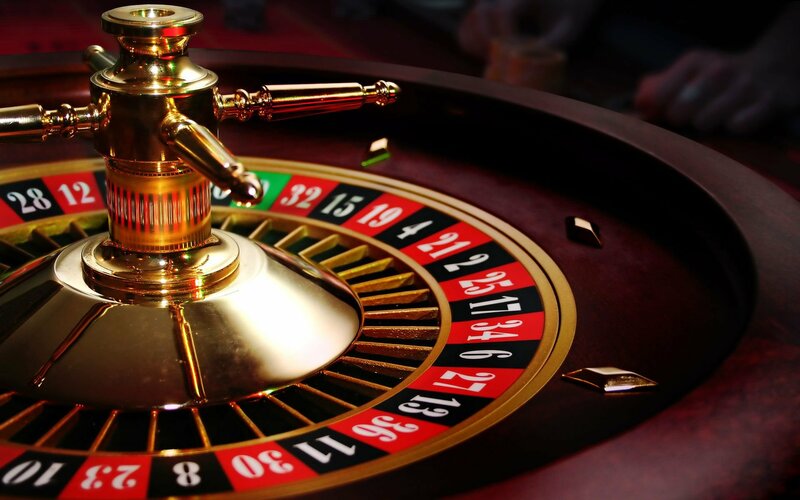 The idea is to pick sections or numbers on the table that are likely to be rolled on the roulette wheel. There are a range of different betting strategies based on the colour, number or combined options. There are text descriptions underneath the picture as well. Bet Level - Increment of bets. Currently most of our games don't have this feature but it's good to know what it does. Have a little go at Banana's go Bahamas slot. On a progressive jackpot, essentially players are filling up a communal jackpot. They still usually play for mini-jackpots. Progressives are quite often linked in with other casinos who use the same provider. Most of the slots that you will see at Knockout are multi-win line slots. They are all video slots and have bonus rounds also. You can read a bit more about these on confluence. Wild symbols are like the joker in a deck of cards - they can be used with any symbols on the reels to create winning combinations. 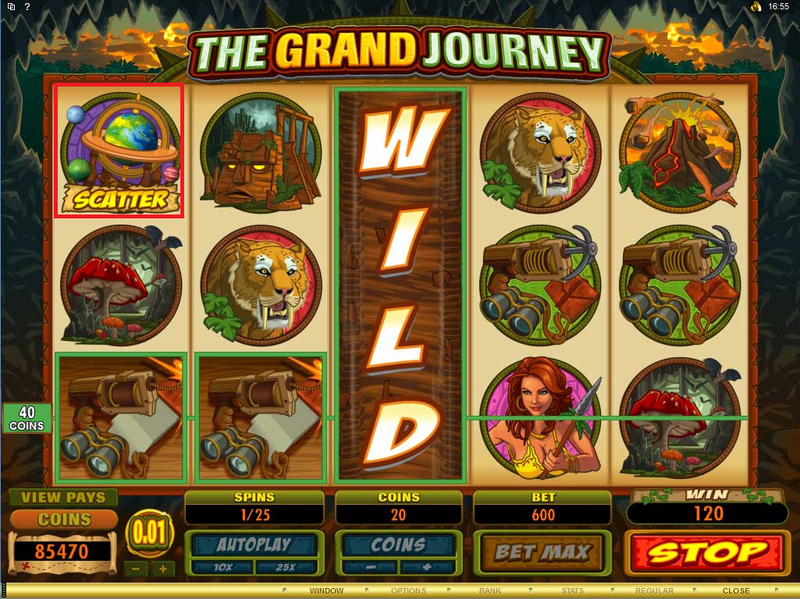 The scatter symbol is basically a key to unlocking various fun bonus features designed within a slot game. Unlike symbols that have to be lined up on a pay line to win anything, the scatter just has to appear on the reels to open up free spins. 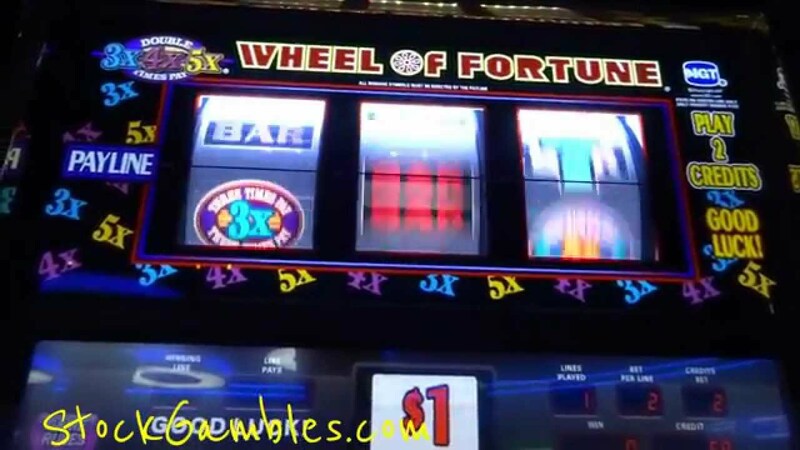 Most online video slots consist of at least one bonus round feature. These can come in a variety of styles and cover a wide range of formats, ranging from little to no player interaction to some sort of player interaction, though based purely on luck. Sometimes called free games, free bets, or bonus spins, free spins allow players to play wager-free for a set number of spins and just watch the cash roll in. Blackjack is a very popular game in a casino. 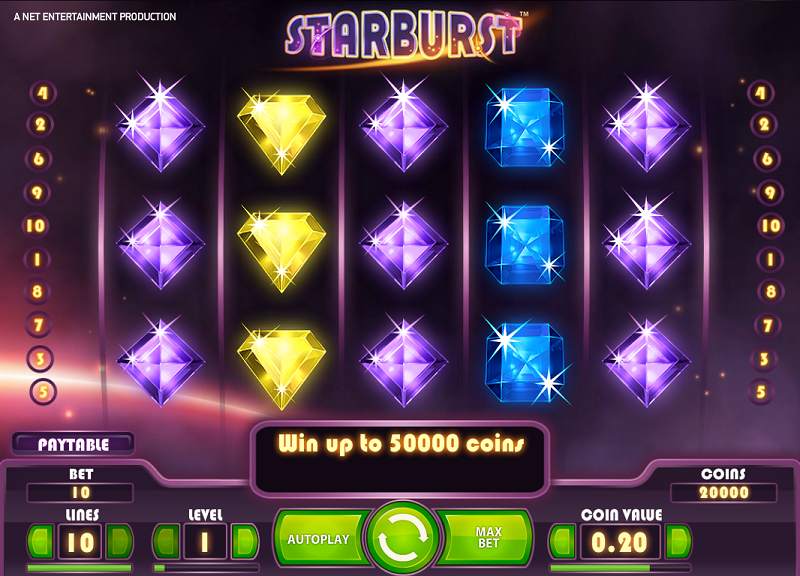 The aim of the game is to score as close to 21 as possible and in doing so beat the dealers score. If the dealer gets closer to 21, you lose. Every card has a face value which is shown in chapter 4.2.3 of confluence. If the player scores over 21 they are “bust” or “over” and their game is lost instantaneously. 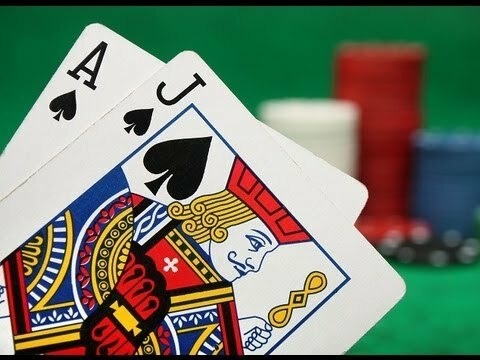 If however your first 2 cards drawn are a value of 10 and an Ace, you’ll score a “BlackJack” which pays 2-1 instead of just doubling your stake. The game does require a bit of nerve and common sense, as well as an element of luck when the cards are drawn. To get a good idea of how to play BlackJack, you can watch this video which will teach you all you need to know! 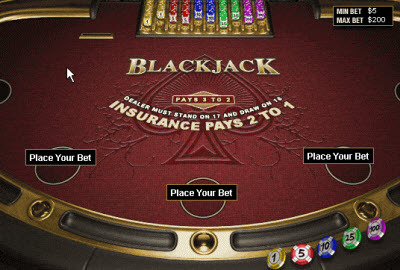 Try a few hands of BlackJack yourself and see how you get on! Click the various information buttons for a description of each area of the table. There is also a text description below. Chips - Bet increment. For example the "5" chip would mean £5. Seat - This is where the player "sits" to be in play. If there is no-one else playing, the player can take up more than one seat if they wish. Dealer play area - This is where the dealers cards are played and are visible. Usually you see one of these cards turned up so the player can decide on what to do next. Chip rack - This isn't really used in online versions but it's essentially where the dealer pays you from. Cards that are not picture cards or aces are valued at their numeric value. Picture cards (Jack, Queen, King) are valued 10. Ace can be used as a 1 or an 11. The total number reached is referred to as a "soft" or "hard" respectively. The best possible blackjack hand is an opening deal of an ace with any ten-point card. 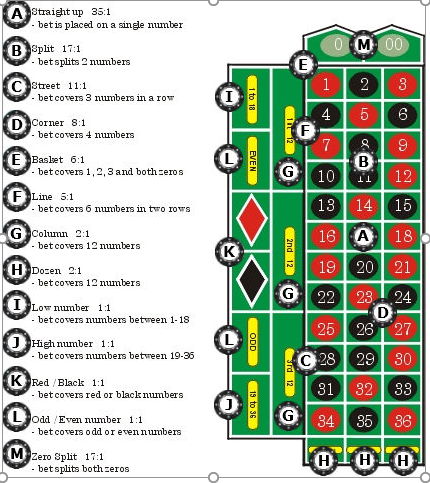 This is called a "blackjack", and the player holding this automatically wins unless the dealer also has a blackjack. In this case, the result is "PUSH". PUSH basically means the bet is a draw and the player gets his stake returned. Some other terms used in BlackJack can be found on confluence by clicking here. Roulette is game of chance with very minimal skill required to take part. The idea of the game in short is to predict where the ball will land after spinning around the wheel several times. Roulette is one of the most popular games in a casino, land based or online as it can yield quite high returns for a player. Make sure your earphones are plugged in and watch this video to learn about Roulette. The best way to get used to Roulette is to try it out for yourself. Pick your number(s) and give it a spin! You should make yourself familiar with the odds paytable. You can find this on Confluence here. That completes the section on Casino! Congratulations! 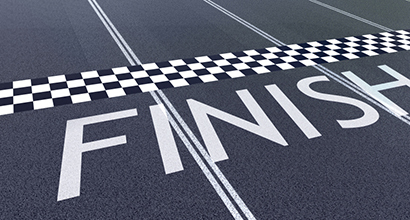 When you're ready, test out and move to the next module of the course. Can I get a refund on my bet? Where are my free spins?